Each company has an intranet portal which can be used to avail the Human Source related services by the employee. These services can range from checking the salary details to filling in the investment details. All these are an essential part of any intranet portal. Even State Bank of India has an Intranet Portal and it is called SBI Human Resource Management Solutions. It is often abbreviated as SBI HRMS. Let us learn more about the HRMS Portal. Who Can Use SBI HRMS Portal? The SBI HRMS portal is only available for State Bank of India employee. Only they can use the portal to avail the services. 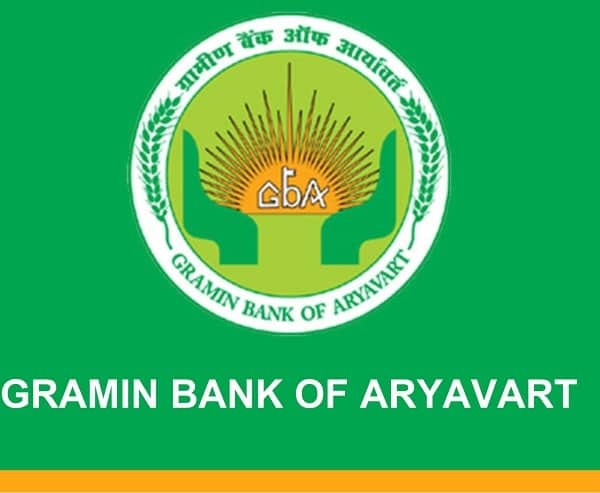 It should be noted that the portal can also be accessed by the ex-employees of the State Bank of India who retired from the bank. The portal is not available for the customer as it is an internal portal however, SBI Employees can avail the banking facility with help of the portal. If you remember, in 2017, 5 banks merged with State Bank of India. In such a case, it is now possible for the employees of those 5 banks to access SBI HRMS portal to view the details relevant to them. What are the Services offered through SBI HRMS? SBI is in continues endeavor to improve the SBI HRMS Portal as this also increases the employee satisfaction. Moreover, this automates the process as it makes it easy for the employee to get the details they want without the manual intervention of the HR executive. If you are wondering about what all services can be availed with help of SBI HRMS Portal then here are the details. You can check your Salary Slip with help of SBI HRMS Portal. If you are retired then you can also check your Pension Slip using the portal. In case you ever applied for a loan with SBI, you can check the status of the active as well as the closed loans. The SBI HRMS Portal can also help you in planning your Holidays as the portal has the List of Bank Holidays listed on the portal. Apart from that, you can order a cheque book, check account balance, check transactions or download account statement with help of this amazing HR Portal. Lastly, the portal also offers you the services to nominate someone for the Provident Fund Account. This data would directly be synced with your UAN. How do I get the User ID and Password for the Portal? If you have not received the Password for your HRMS Portal then you need to contact the Human Resource as they will be able to help you in getting the password for SBI HRMS Portal. Once you have the password, you will be able to use the portal as and when you like. 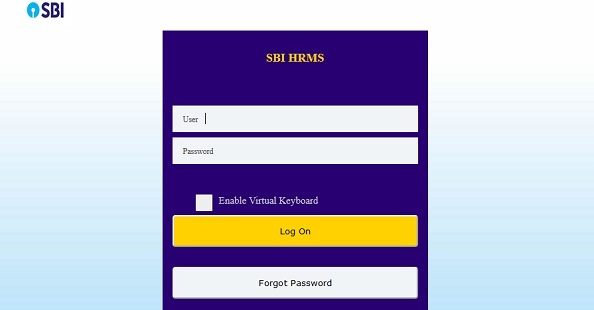 How to Login to SBI HRMS Portal? If you are using the portal for the first time and if you are wondering how to login to the portal then here are the details for you. User Credentials – You will be landing on to the home page which is also the login page. Enter your User ID and the Password and click on the Log On Button to access the HRMS Portal. Dashboard – You will now be navigated to the dashboard of your account. If you are unable to recall the password then you can also use Reset Button to reset the password of your account. Log off – Remember to logout after using the portal if you are using a public computer. This was all about SBI HRMS Portal and you will now be able to login to the portal and take advantage of various services offered by the bank via HRMS Portal. If you are facing any issue with the portal then it is better to contact the Local HR for the details. Lastly, do not share your login details with anyone as this can have a major risk for the security of the bank and the data.